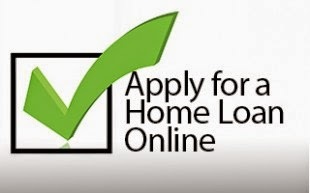 Current low interest rates, 3.625% 30 year fixed rate loan with 4.897% APR on a Kentucky VA purchase loans are a winning combination to help you buy a home. 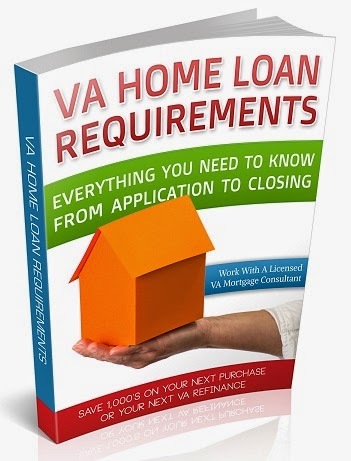 Kentucky VA loans offer great features such as no money down and credit scores as low as 580. Competitive rates and no mortgage insurance premiums may mean lower monthly payments than conventional loans. You can use your Kentucky VA loan Certificate of Eligibility more than once and have two VA loans out at the sametime in some cases.